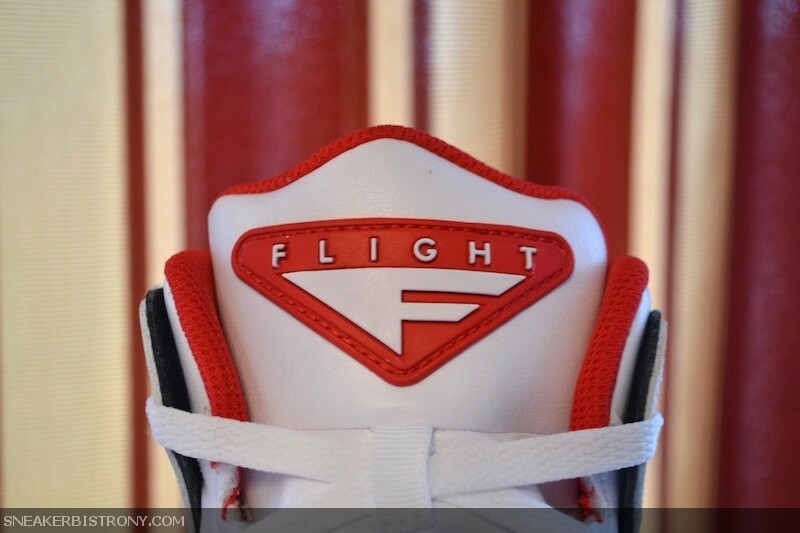 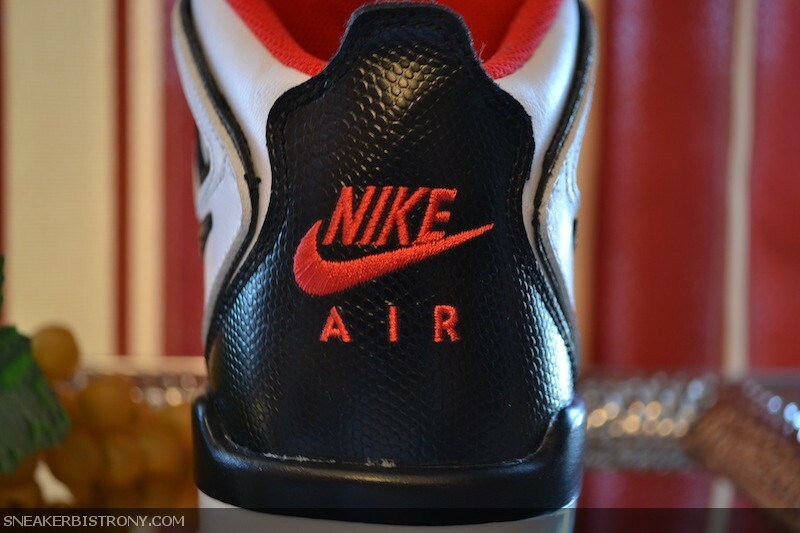 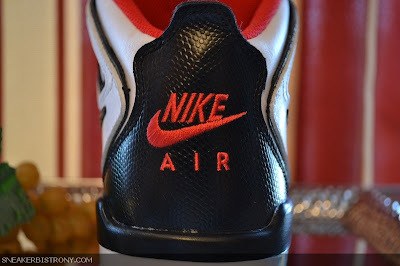 The Nike Air Flight Falcon has just landed on The Bistro Menu. 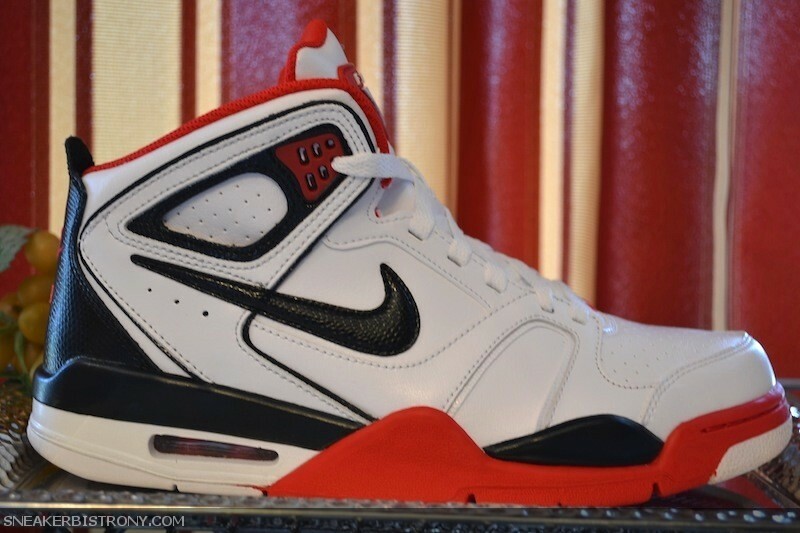 This is a high profile sneaker which features a leather upper, visible Air unit in the heel and a rubber sole. Also, the Air Flight Falcon is versatile because its a casual basketball sneaker with a retro feel to it and its perfect for taking flight on the court or hitting the streets.